Have you been watching the pros climb Lakeland passes in the Tour of Britain? Fancy a go yourself? 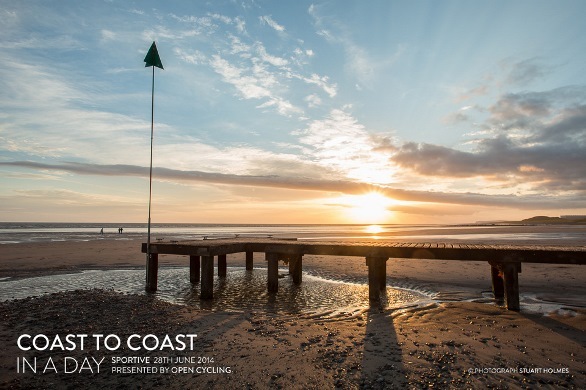 If so then entries for the 2014 Coast to Coast in a Day cycle sportive open on Tuesday 1st October at 11am. 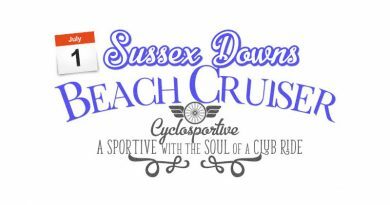 Taking place on the 28th June 2014 this is the third running of the event, organised by Open Cycling, and is expected to attract a sell out number of riders. Whilst most cyclists take a few days to ride the iconic Coast to Coast route, Open Cycling are offering you the chance to ride from the Irish to North Sea in just one day with all the usual support you’d expect on a sportive ride. The challenging 150 mile road ride takes you from the mountainous Western Lake District, through the Yorkshire Dales, across the flat Vale of York and finally the Northern Valleys of the North York Moors, finishing by the sea in Whitby.